Engineered to save you time and effort on every job. Packed full of upgraded features, the M62 comes equipped with a 63 HP Kubota Tier 4 Final diesel engine, Kubota front loader with 3,960 lb. 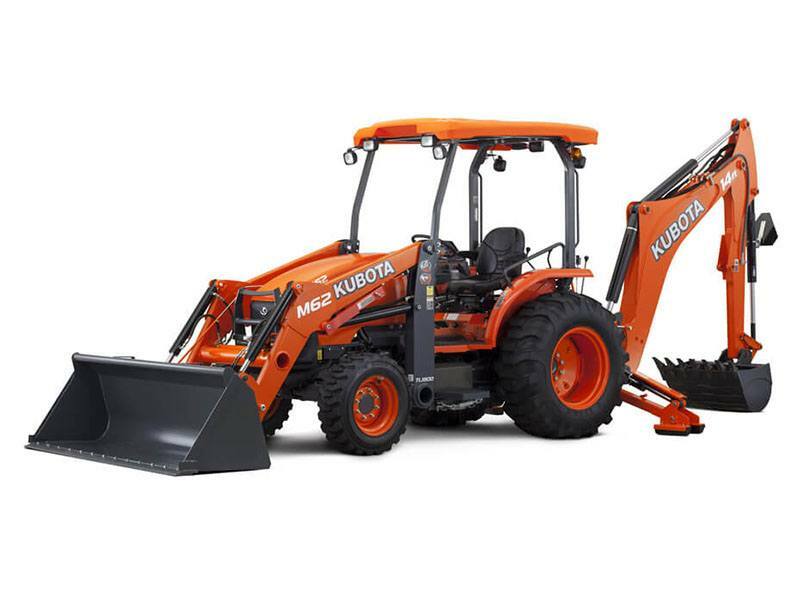 of lift capacity and powerful Kubota backhoe with 169.8 in. max digging depth. It's one powerful combination ideal for a wide range of landscaping, construction and contracting jobs.